Last month, Tokyo Kantei released their annual report on resale values of apartments across greater Tokyo. The resale values, ranked by train station, represent the change in the value of an apartment in the 10 years following its construction. It is important to note that 2007 was during the lead up to the last mini-bubble, which peaked in 2008. Areas that have seen an increase in resale values over the past 10 years tend to be in central Tokyo, particularly within the Yamanote Loop line, and in surrounding areas such as the bayside islands, Kawasaki and Yokohama. Meanwhile, Western Tokyo and surrounding prefectures performed poorly in the rankings. Of the 683 stations in the rankings, 37 (5.5% of the total) saw resale values drop by over 30%. The majority of these stations were located in Chiba’s suburban regions. 154 stations (22.5% of the total) saw an increase in property values. Across greater Tokyo, the average price dropped by 8.5%. The station with the highest increase was Bakuro-Yokoyama Station in the Nihonbashi district in Tokyo. Other nearby stations include Higashi-Nihonbashi, Bakurocho and Kodenmacho Stations. 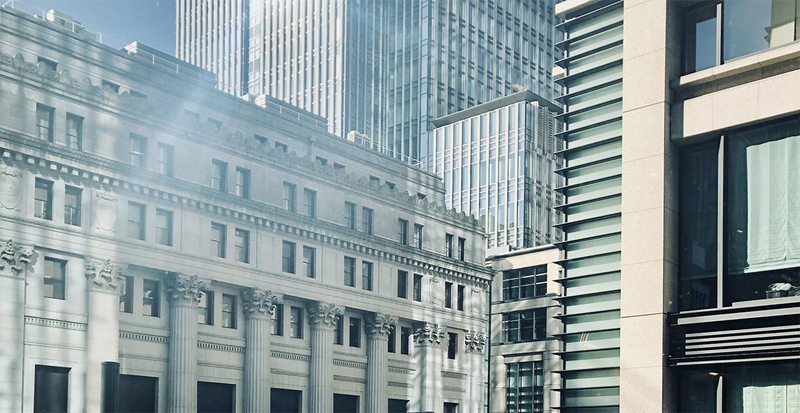 The average resale value of an apartment near this station increased by 55.2% over the past 10 years. The average price of a second-hand apartment in 2017 was 1,047,000 Yen/sqm. Toyosu Station on a manmade island in Tokyo bay has seen resale prices increase by an average of 44.2%. The average price in 2017 was 885,000 Yen/sqm. 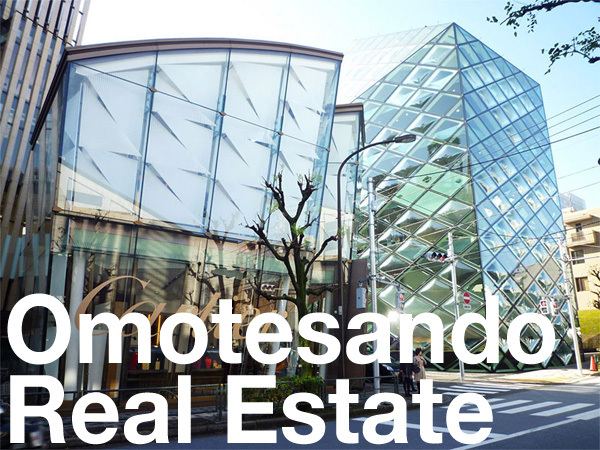 Omotesando Station saw an increase of 36.2%, with an average resale price of 1,643,000 Yen/sqm in 2017. In terms of total return (capital gain plus rental return over the past 10 years), apartments had an average annual gross return of 9.24%. The area around Roppongi Station had the most expensive resale price in the greater Tokyo area with an average price of 2,926,000 Yen/sqm for an apartment built 9 ~ 11 years ago. Roppongi also had the lowest corresponding rental yield with an average of 2.38%. Resale prices in Roppongi had increased by an average of 32.6%. Data includes apartments built within the past 9 ~ 11 years that have since appeared on the resale market. 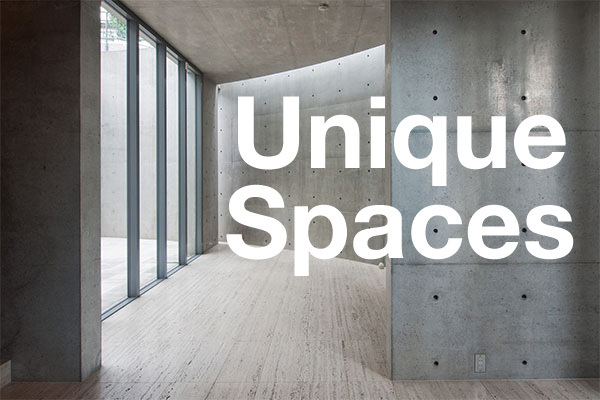 Apartments under 30 sqm, office and retail space is not included. Source: Tokyo Kantei, July 31, 2018.